When it comes to aerosol pollution, as the old real estate adage says, location is everything. While greenhouse gases cause warming by trapping heat in the atmosphere, some aerosols can have a cooling effect on the climate—similar to how emissions from a major volcanic eruption can cause global temperatures to drop. This occurs because the aerosol particles cause more of the Sun's light to be reflected away from the planet. Estimates indicate that aerosols have offset about a third of greenhouse gas-driven warming since the 1950s. "Conversations between scientists and policymakers often ignore the role of emission location when evaluating how aerosols affect the climate," explained Carnegie's Geeta Persad. Her new paper with Carnegie's Ken Caldeira finds that the impact these fine particles have on the climate varies greatly depending on where they were released. Their work is published in Nature Communications. "Not all aerosol emissions are created equal," Caldeira said. "Aerosols emitted in the middle of a monsoon might get rained out right away, while emissions over a desert might stay in the atmosphere for many days. So far, policy discussions have not come to grips with this fact." 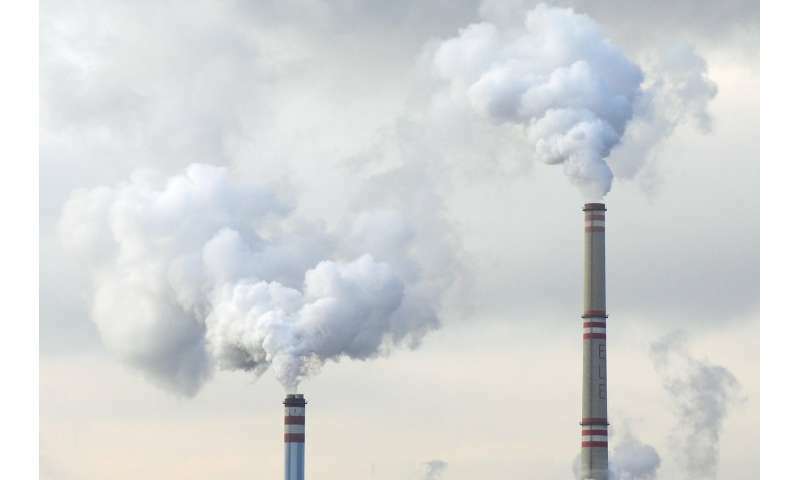 "This means that the degree to which aerosol particulates counteract the warming caused by greenhouse gases will likely decrease over time as new countries become major emitters," Persad explained. What's more, they found that there are dramatic regional differences when it comes to how strongly a country is affected by its own emissions. Caldeira and Persad's work demonstrates that the climate effects of aerosol emissions from different countries are highly unequal, which they say means that policies must reflect this variation. "Just as aerosols' climate effects are strongly dependent on source region, we also expect their health and other air quality effects to be dependent on their origin," explained Persad. "Moving forward, we want to understand this air quality piece and the implications it could have for optimizing local air pollution mitigation."